All kids need lessons in good digital citizenship, but sometimes a parent is the last person kids want to be teaching them. Media like the Big Help is there to support parents in their roles as educators when it comes to Internet safety and helping to stop cyberbullying. Common Sense Media, a site dedicated to empowering parents with media reviews and advice for their kids, has paired up with children's television station Nickelodeon to bring parents and kids the Big Help. 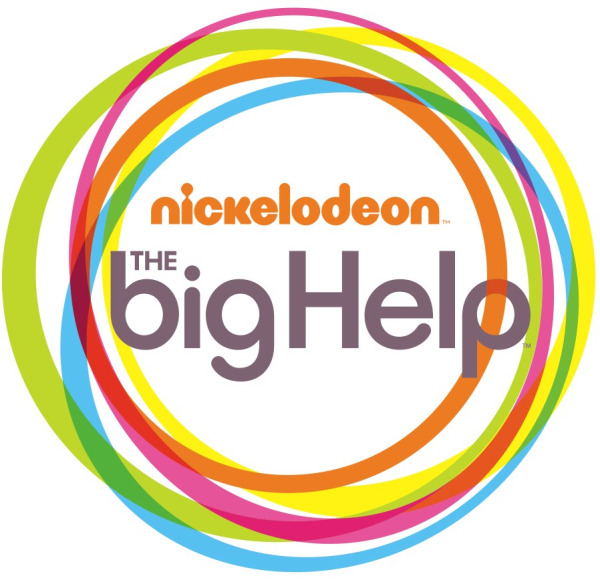 The Big Help is a series of online messages teaching good digital citizenship and anti-bullying techniques, served to your kids by popular Nickelodeon icons like the stars of iCarly in a fresh, fun way. With no lectures. The rules taught by The Big Help public service announcements? Think before you post, consider the effect on your (and other people's) reputation, keep private communications private, and ask before posting something about another person. 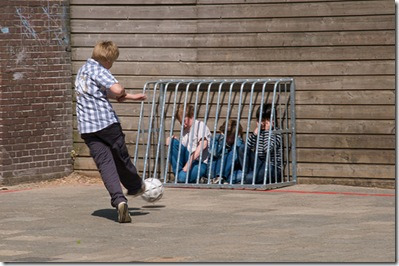 And if you are cyberbullied, sign off, block the bully, don't respond, and tell an adult what's going on. Of course this is the same stuff that we ourselves would (and should) be teaching our tweens, but somehow they may find it much more palatable coming from a kids' TV star than you or me. Cyberbullying and Sexting: What's the School's Responsibility?